Truth be told, true reporting is dead in Nigeria. No more critical review. We celebrate mediocre here in Nigeria. See wizkid performing on stage and seemed like no one was here. He was just walking and couldnt connect with the crowd. Infact, there was no communication with his DJ that he had to tell him twice to increase the tempo because the truth is, they were not feeling your wizkid! 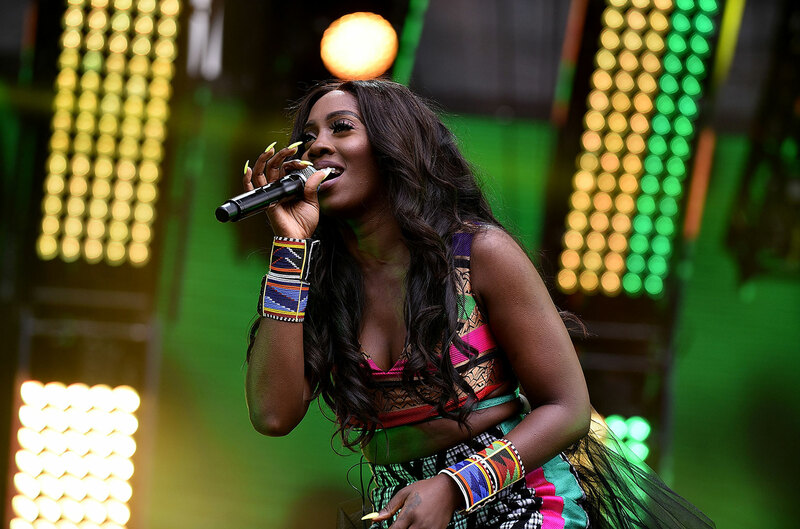 Then Tiwa Savage…my Doro Tiwa went on stage to further embarrass the nation Naija further. Tiwa’s hypeman was shouting too much and drowning her voice on her own stage. It was a poor sight to behold! A Niniola or Yemi Alade would have shut the stage down with mesmerizing performances. A Davido, yes, same frog-voice Davido would have lit the stage on fire even with his ‘noise’. 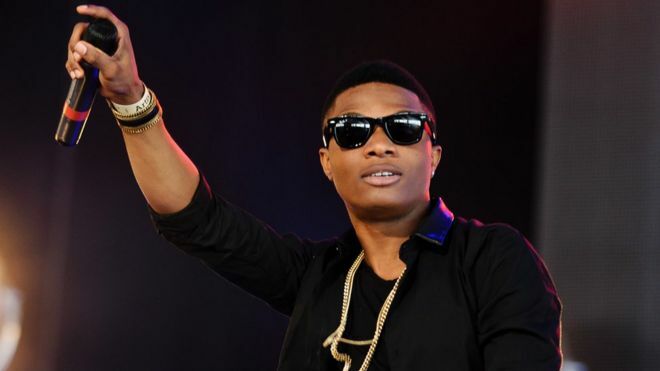 Though less vocal than Wizkid but his energy up and down any stage would have caused some havoc. Good havoc! the Tubaba would have on a ‘FIA’ level. Then came the legendary Femi Kuti and perform true to his billing and to the rescue of his counterpart. Then came again the most incredible entertainer out of Africa, Dbanj. He was a million star on the stage. His stagecraft was electrifying. They loved his stage presence and could go on and on if there was time. Infact a South African lady mentioned that although Dbanj needs to enter studio with a good producer who will help make a hit, he had a star power that was rare among performing artistes. “The truth is what sells our artistes here in Nigeria is just PR. No more critical review. Imagine wizkid saying live on stage, ‘let’s drop the African biggest song of the year in 2018’ and went on to play ‘soco’. That tha heck!! Who dashed him or the song biggest song of the year. Same mediocre artistes will be carting the highest numbers of awards every year when we have music power houses here in this country but never give the right platform or PR to shine! Once some of our so called big artistes drop songs, go to social media and come and see comments hailing some of those wackos and gibberish jingles that radio and TV stations would wash down our throat. Live performance at the Global Citizen concert really exposed some of our so-called African biggest artistes!